Cycles in music can make things predictable. Teenagers live and breathe music throughout high school. Eventually, they grow into young adults, get jobs, get married, have kids, and suddenly the music that took up so much mindshare is supplanted by those pesky "more important things." Then, like clockwork, 30-somethings start missing their youth and waxing nostalgic for the music they grew up on. Their favorite bands - what's left of them, at least - reform and go on nostalgia tours, spawning a resurgence of a two-decades-old genre and inspiring new music that sounds suspiciously like the old. That's exactly what happened to grunge. With reformations of bands like Alice In Chains and Soundgarden in recent years, grunge was poised to rear its head on the music scene once again. And along with the reappearance of its greying founding fathers came new, baby-faced grunge bands like Dead Sara. 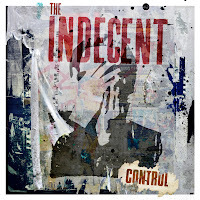 Another new band riding the coattails of the grunge resurrection is The Indecent, who recently released their Warner Brothers debut - the 5-song EP entitled Control. It only takes a second or two of listening to the album to identify The Indecent as a throwback to the heydays of grunge. From the piercing shrieks of the guitar to vocalist Emily Brout's Cobainesque squeals at the end of her sustained notes in the opening tune, "Lucky Ones," The Indecent plants the grunge flag firmly in the ground of the listener's mind right from the get-go. The band moves a little closer towards a modern-day sound with the title track, it's bombastic guitar riff suggesting that The Hives and The Vines may have a place on the band's personal playlists alongside Hole. But "Here Comes Another" snaps the listener right back to 1993 with that era's trademark repetitious (and somewhat silly) lyrics "Here comes another/I really want another/I really need another/I better get another/And if you don't want another/I will eat your supper." While earlier tracks merely hinted at a Cranberries influence for vocalist Brout, she goes full-on Dolores O'Riordan on "25 Steps." The upbeat drums keep the minor key melody from dragging this song too far into depression territory. The EP draws to a close with "Hear Them Fear Them," a five-minute opus that gracefully alternates between soft guitar/vocal intimacy and treble-cranked-to-10 garage rock. After a bit of silence following the song's conclusion, the instrumentalists of the bands return for some feedback-laden noisemaking that makes the listener question the point of this "hidden track." While the answer isn't clear, one may guess that The Indecent are trying to channel the spirit of Nirvana's irreverence and slacker attitude. We're not sure if it works 20 years after people first wondered what teen spirit smelled like, but you gotta give the band credit for not being ashamed of their influences. Is the current grunge resurgence the beginning of a new musical movement or just a flicker of a flame that all but burnt completely out long ago? It's hard to tell. 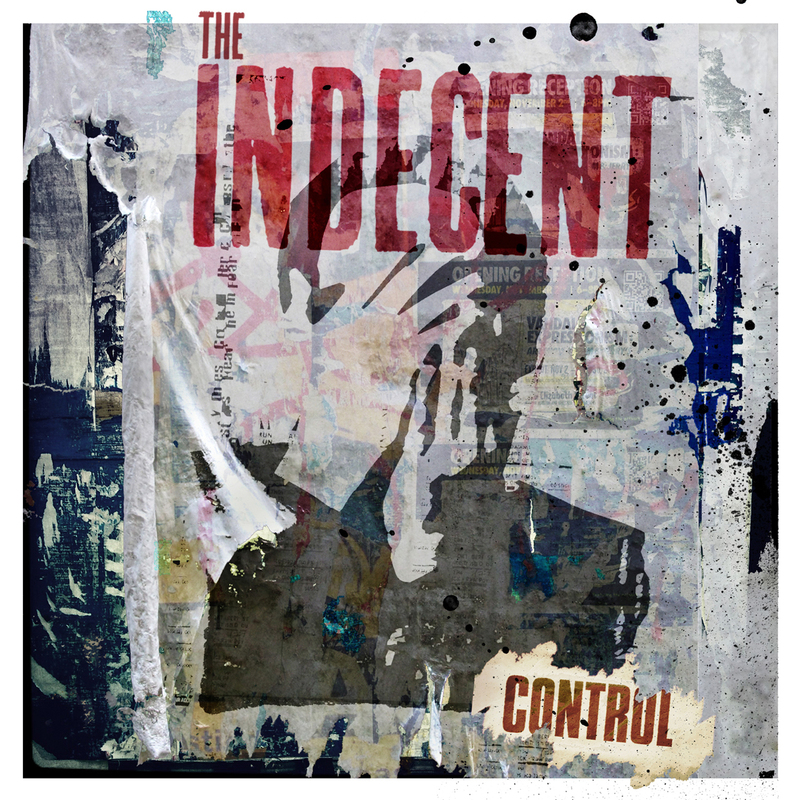 But if it is the former, The Indecent is well-positioned to appeal to those who didn't get enough grunge on its first revolution on the music trend merry-go-round and those too young to have gotten swept up in the craze that led to the induction of "Lollapalooza" into our musical lexicon.